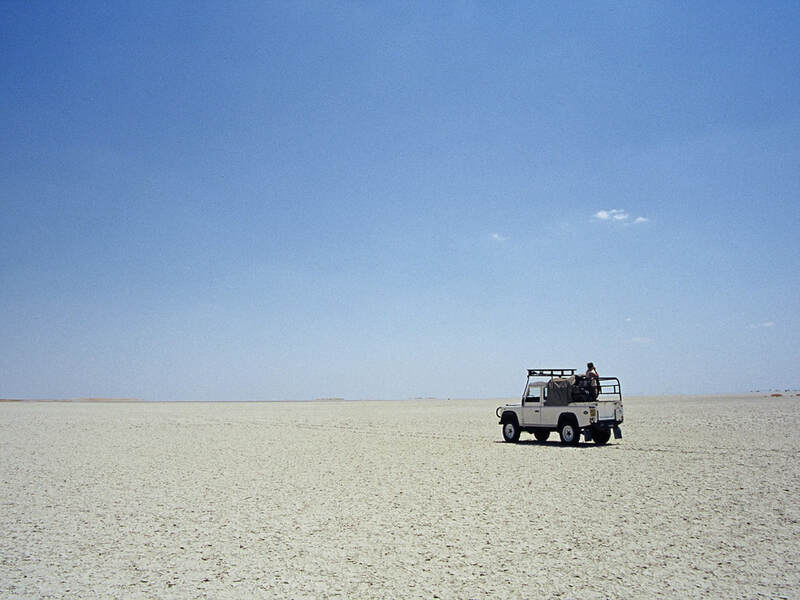 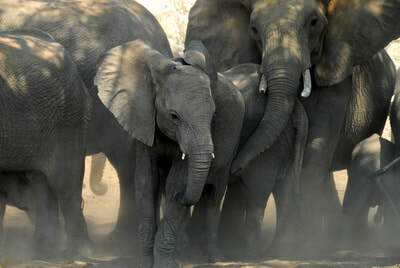 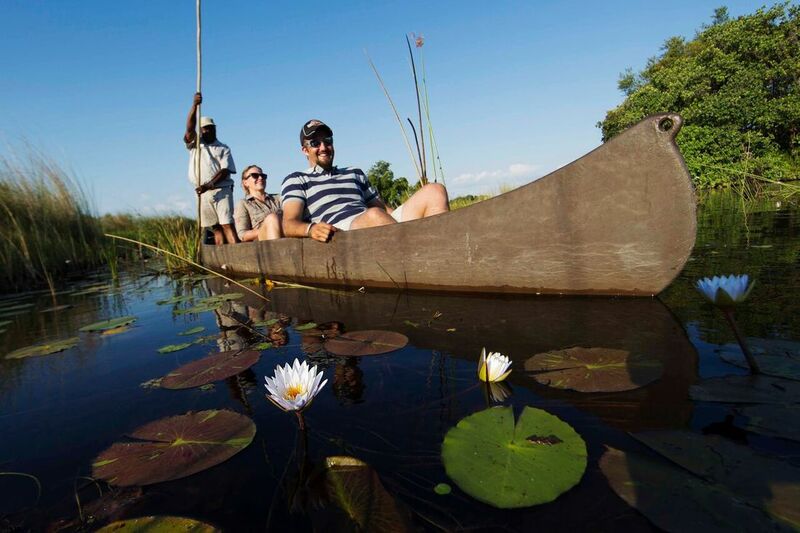 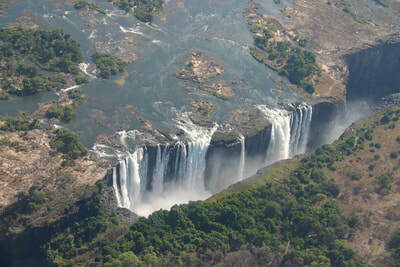 Here is a selection of recommended activities whilst travelling on Botswana Maun to Maun tour. Hover your mouse over each picture to learn more. 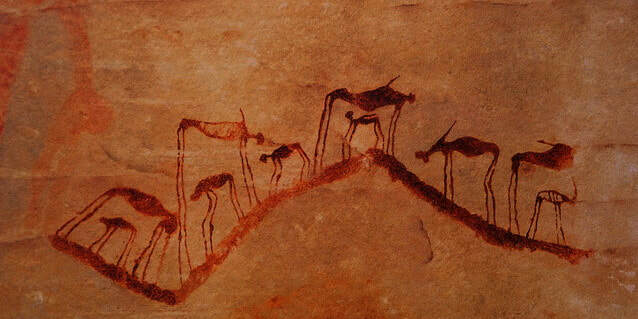 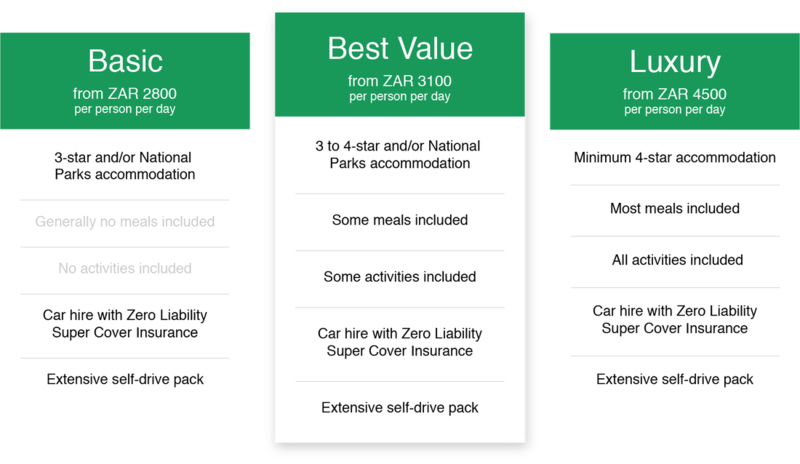 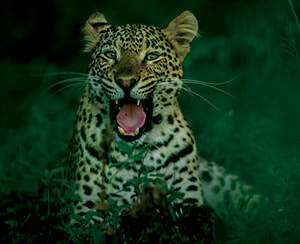 ​We also highly recommend self-driving through game reserves and trying to spot animals yourself! 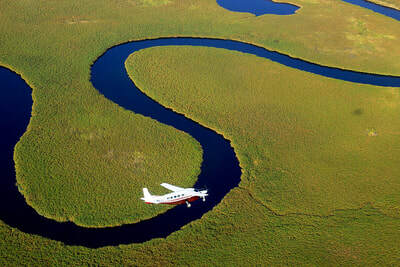 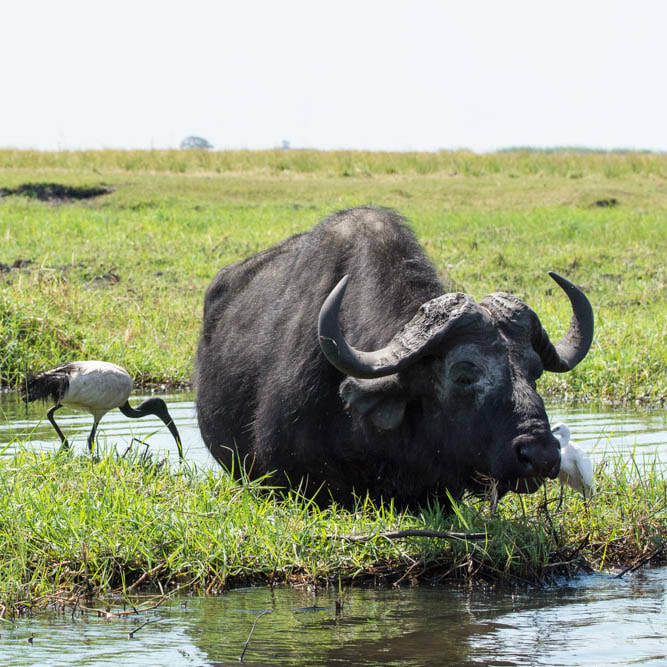 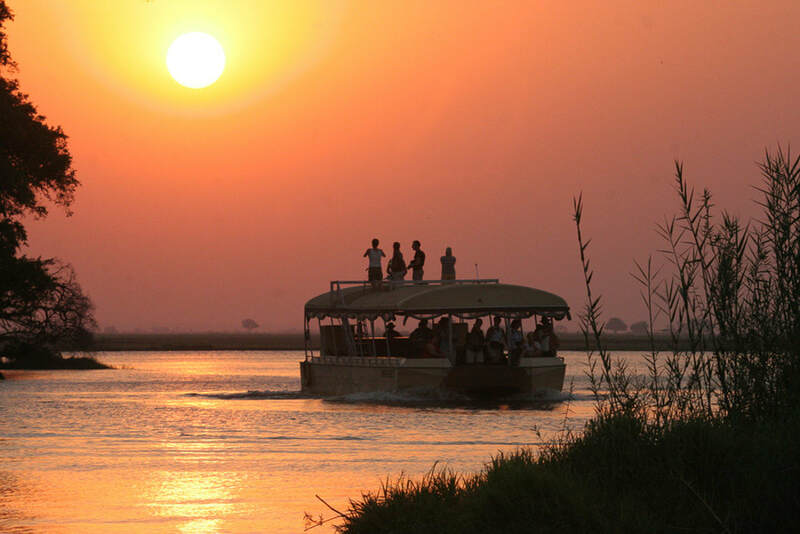 Why choose Botswana Maun to Maun? 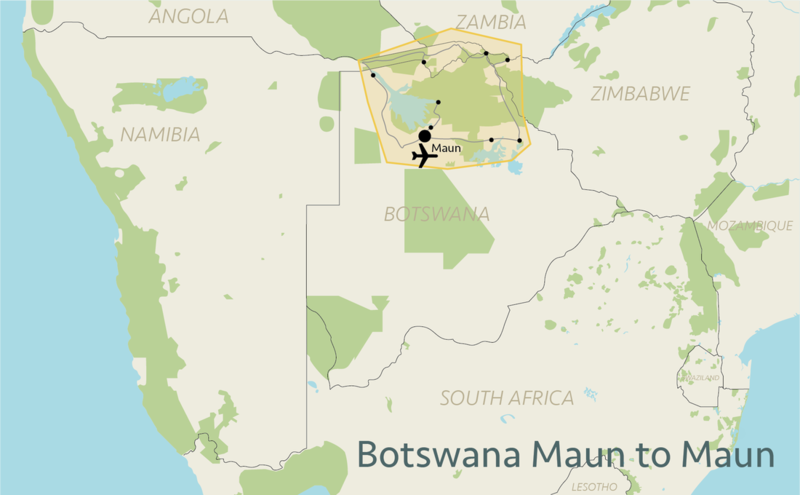 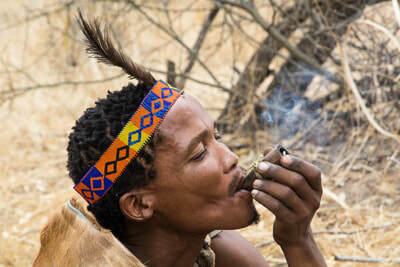 Where is Botswana Maun to Maun travelling to?